Not all road trips are created equal. Certainly not when it involves a team traveling thousands of miles to another country to compete as many colleges and universities are emphasizing expanding their global footprint, utilizing an athletic event as a means to that end. Conferences and universities are finding a market ripe for growth in China while also providing student athletes a unique global perspective. While collegiate athletic programs have competed in a number of countries, China has become a popular destination with the Pac-12 leading the way. Under commissioner Larry Scott, the conference has made it a priority to showcase its athletic programs overseas with an emphasis on Asia. Shortly after he was named commissioner in 2009, Scott met with university presidents about exploring the use of athletics as the springboard to achieve that goal. Scott had experience in the area of global growth. After a career playing tennis on the ATP circuit, he served as chairman and CEO of the Women’s Tennis Association and led the WTA during a period of considerable growth globally, including many events in China. That’s exactly what happened. In 2010, the Pac-12 reached an agreement with Federation University Sport China. Part of China’s Ministry of Education, FUSC, which attempts to promote and grow athletics at the university level in China, can be likened to the NCAA. Over the next couple of years teams from Arizona State, UCLA and Cal would travel to China to participate in exhibitions. From those experiences came more growth, including a landmark event in 2015 in which Washington and Texas played a regular-season men’s basketball game in Shanghai. It was the first of what has become an annual event with Cal and Yale playing earlier this season and Arizona State and Colorado scheduled to play next season. Tsai also owns the San Diego Seals of the National Lacrosse League. 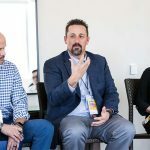 Through the conference media company, the Pac-12 Networks, 250 athletic events each year can be distributed internationally. A key component of the relationship between Alibaba Group and the Pac-12 is the conference has an agreement with the former’s digital streaming company, AliSports, which distributes Pac-12 Networks content throughout China. 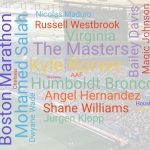 The conference’s international initiative is known as Pac-12 Global, which has among its goals promoting goodwill and showcasing the conference’s member institutions. 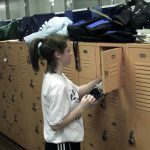 One of the benefits for the student-athletes is experiencing a different culture. 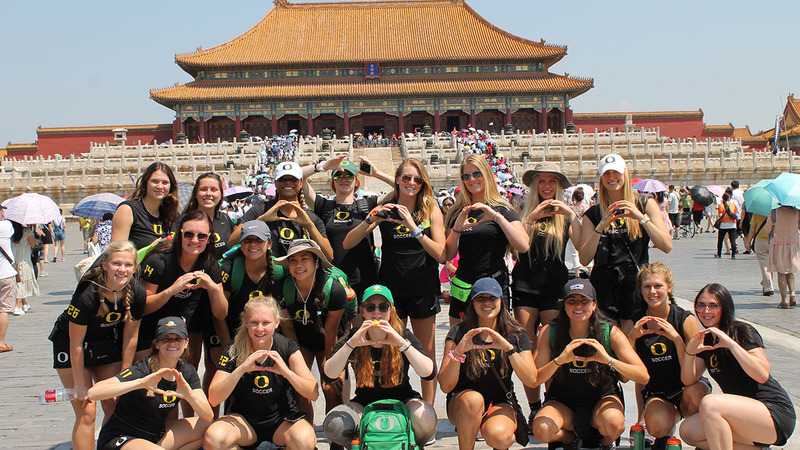 To that extent, Oregon’s women’s soccer program traveled to China in June 2017 to play a team in Beijing of university all-stars. China is not exactly a power in soccer, but that was the point. Yale seemed like a natural Pac-12 opponent. After all, Tsai played lacrosse at the Ivy League institution, where he graduated in 1986. 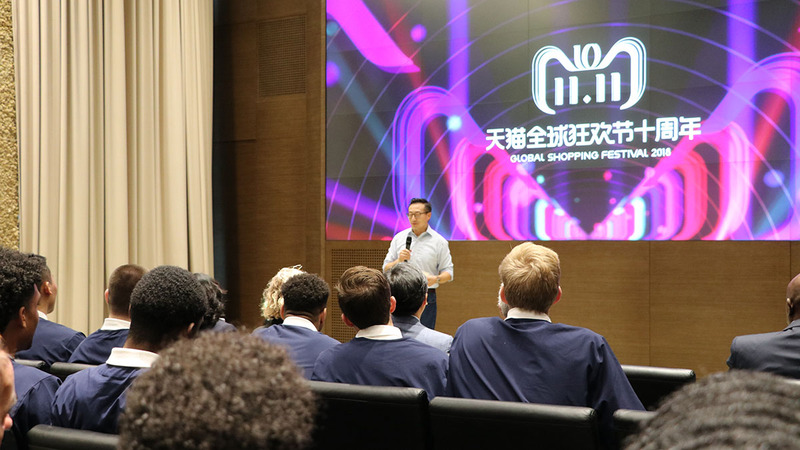 Team members visited the Alibaba headquarters where they met with Tsai, who Chrabaszcz said spoke to them about the e-commerce industry and China’s economy. Basketball, which is extremely popular in China, served as a platform for a much larger experience. 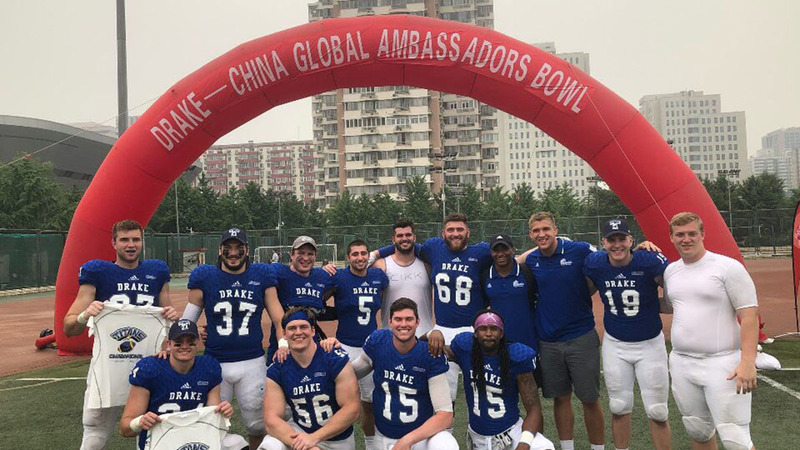 Drake University’s football team gained that sense as well when it traveled from Iowa to Beijing in May to play a team of all-stars in the Drake-China Global Ambassadors Bowl. The U.S. ambassador to China is former Iowa Gov. Terry Branstad, who attended the game and played host to the team during a critical period that included negotiations for the denuclearization of the Korean Peninsula and on free and fair trade with China. Mitchell was one of two professors who accompanied the team to teach a three-credit globalization class (China in the Global Economy). International trips involving the football team at Drake are not something new. The Bulldogs traveled to Africa in 2011. Rick Fox went on both trips, first as an assistant coach and this year as the coach of the Bulldogs. The University of Pennsylvania will make a similar football trip in March. During spring break the team will travel to Shanghai for what will be the Penn-China Global Ambassadors Bowl. The Ivy League institution’s desire is to enhance the athletics program’s brand through international partnerships. Penn’s Wharton School of Business has cooperation in China through the Penn Wharton China Center, which opened in Beijing in 2015. “The student-athlete experience is at the core of our strategic priorities, and we are confident that this visit to China will broaden the cultural awareness of our students and create impactful, lifelong memories,” said athletic director Grace Calhoun in a statement released by the school upon announcing the trip in October. 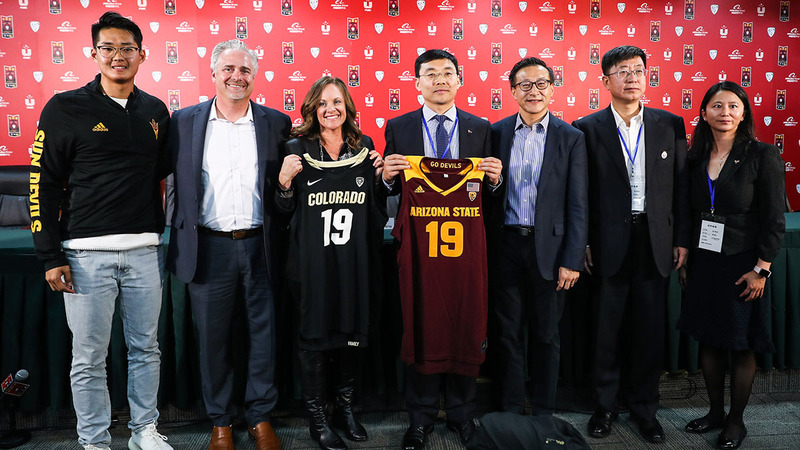 Arizona State, which as part of the Pac-12’s global outreach plays host to coaches from China for a three-month period to expose and educate them to the intricacies of operating a major-college athletic program, has had impactful international trips with another scheduled for 2019. The Pac-12 announced the Sun Devils’ men’s basketball team will play conference member Colorado in November 2019 in the fifth edition of the conference’s Pac-12 China Game presented by Alibaba. The matchup is noteworthy in that, not only is it a regular-season game, but a conference matchup. Previous games were non-conference. Including those taking graduate courses, Arizona State has 3,500 Chinese students. While the game will take place in Shanghai, the week of the game will feature a number of on-campus activities designed to engage those students. Likewise, there will be engagement opportunities for China-based alumni and those who attend ASU’s W.P. Carey School of Business in Shanghai. Sure, a basketball game will be played. Many other things are in play as well. 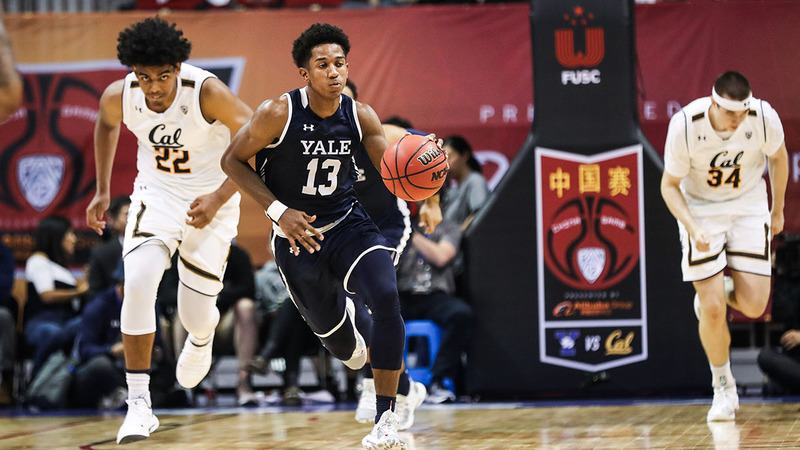 Such engagement is one of many reasons why U.S. colleges and universities will likely continue to schedule athletic events in China.